Like to Play Favorites? We understand. 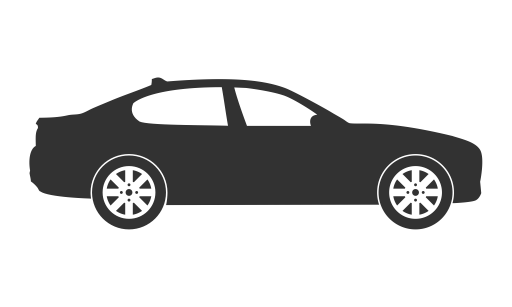 asterRIDE allows you to designate a preferred driver. Just get the driver’s referral code and enter it under Preferred Drivers. Your ride will always be offered to your preferred drivers first and then the next available asterRIDE chauffeur of a matching vehicle type. 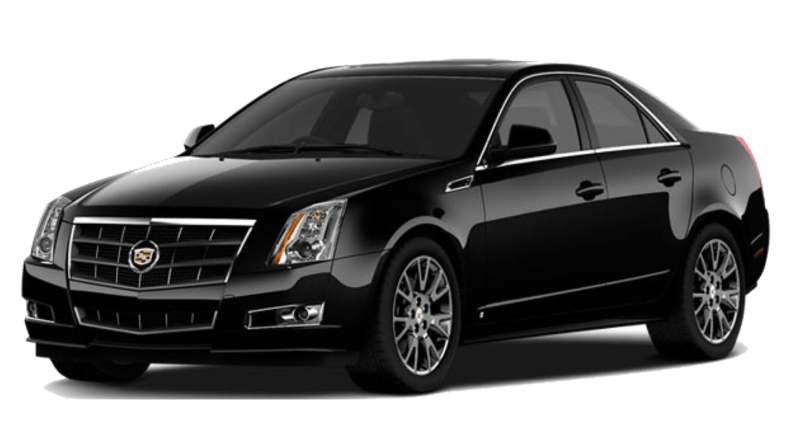 We understand human nature and that you trust certain chauffeurs.